Hosting as low as $29.95 per month. With built in Site Builder. A site you could edit yourself. A Fully Responsive Website at affordable prices. 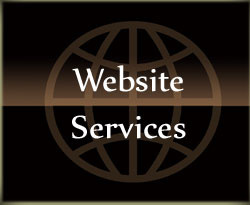 Bottom Line - BASIC WEBSITE design fee- $675 and as low as $29.95/month hosting fee . Start your website presence TODAY! More pages and additional photos can be added later. For Sample of Basic Site Click here. If you have a personal budget that you must follow I will design your web site with that in mind. Every website is unique and needs individual price structure. These prices will give you a rough idea of your upfront cost. 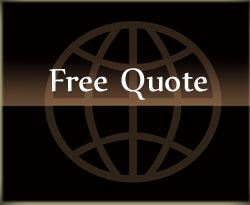 Contact us to discuss your website and your fees. Here you will find the basic web design fees. Each website has different needs. Use the price structure below as a guide. Up to 15 pages and 20 photos (you may add more photos as you go. There is no monthly maintenance fee for text changes for the first 3 months. Extra added photos and pages will be charged. Additional Pictures are refinished, renamed and uploaded at the hourly rate. My hourly rate is $50/hr. I will give you free lessons on how to upload the photos yourself free. 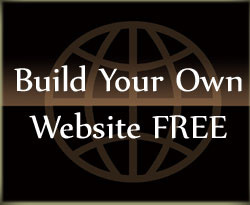 Your website includes 5 FREE email accounts. Up to 20 pages /30 photos/ (more can be added later) your website can have up to 500 pages and 500 photos at no additional hosting fee. Need To Collect Money? Our online shopping cart is free, but there is a PayPal set up fee of $175. You may have 10 Products in your Store. More products can be added as you go. There is no monthly maintenance fee for text changes for the first 3 months. Additional Products: Will be charged at an hourly rate is $50/hr. This includes Search Engine Optimizing for that Product an submitting each product to the search engines. Up to 40 pages / 40 Photos /40 products (more can be added later). Your site can have up to 500 pages and 500 photos at no additional hosting fee. Need To Collect Money? Our online shopping cart is free. But there is a PayPal set up fee of $175 You may have 30 Products in your Store. More products can be added as you go. There is no monthly maintenance fee for text changes for the first 3 months. Additional Pictures are refinished, renamed and uploaded at the hourly rate. My hourly rate is $50/hr. I will give you free lessons on how to upload the photos yourself free. More than 40 pages / 40 Photos /(more can be added later) Your site can have up to 500 pages and 500 photos at no additional hosting fee. Need To Collect Money? Our online shopping cart is free. But there is a PayPal set up fee of $175 You may have 40 Products in your Store. More products can be added as you go. No Maintenance fees for text changes. Additional Pictures are refinished, renamed and uploaded at the hourly rate. My hourly rate is $50/hr. We will give you free lessons on how to upload the photos yourself free. This will require a free pricing quote from our Host and Design team. Your website can have up to 500 pages and 500 photos at no additional hosting fee. There is no monthly maintenance fee for text changes for the first 3 months.Additional Pictures are refinished, renamed and uploaded at the hourly rate. My hourly rate is $50/hr. I will give you free lessons on how to upload the photos yourself free. You may add 50 products to the shopping cart at a time at $1 per month added to your hosting fee. + design and set up $30-$50 /ea. Product Page. There is no monthly maintenance fees for text changes. Extra added photos and pages will be charged. 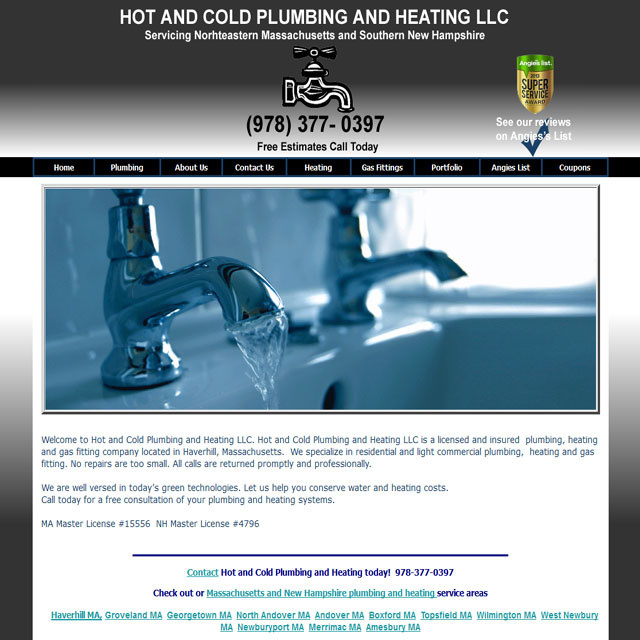 Basic Black and White Mobile Friendly - Complete Web Pages clients only $250 one time set up fee - no extra hosting fee. Need to target each town separately? To maximize SEO you need to have a specific page designed to target clients from each town. 20 pages and up $35 per page. 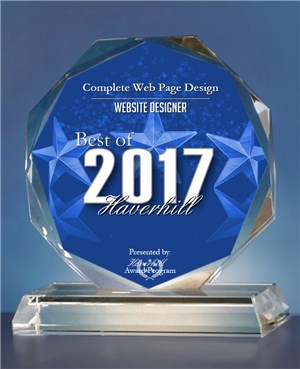 Repeat Clients receive a $100 discount on website design.. If you want to transfer your existing website from another host to us with our edit yourself software the fee for a basic site transfer and set up would be. $575. This will include the first 3 months of search engine submittal and a free stat counter to monitor your traffic. 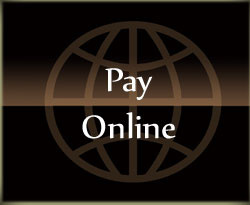 You may use your existing Merchant account or use PayPal with our FREE shopping cart and NO Montly Fee. There is an additional extra charge to set up cart items, based on how many items you will be featuring over and above those listed with the design fees above.. There is a Design fee of $50/hr. for extra's like custom buttons, backgrounds and animations. The hosting fee is the same for all sites: Basic, Medium Large, Extra Large or Super at $359.40/ yr.. ($29.95per month). The hosting fee is charged using a Visa or Master card and will be recharged yearly unless other wise stated. Hosting can also be paid six months at a time at $197.70 or monthly at $35/month. Can you afford to run your business without a web presence? You'll be glad you did !!! You may charge by phone using a Visa or Master Card. Once we have your site designed I will help you to walk through the steps of setting up your payment gateway using PayPal.